Mysterio features the interlacing of metallic tones and natural shades that complement todays modern high fashion spaces. 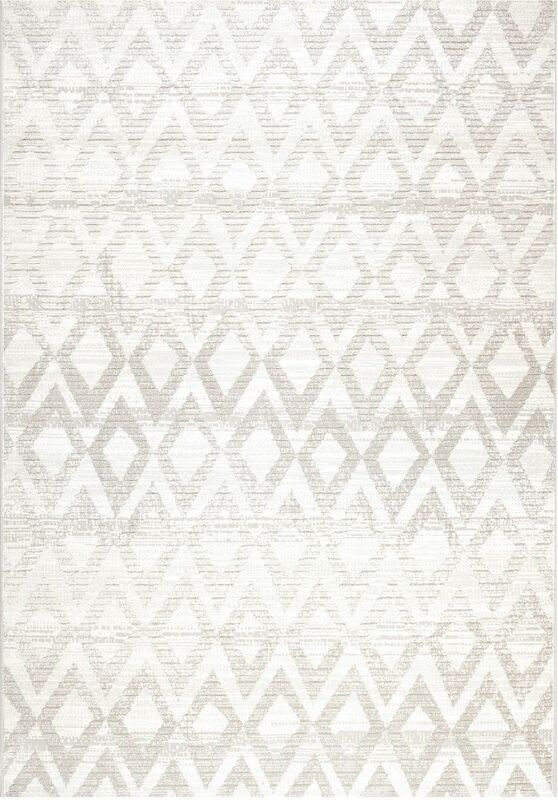 Using abstract lines and artful designs, Mystero motifs are those of contemporary masterpieces. Using a drop stitch effect through the designs, this collection can reinvent any space with its unique blending of texture and color.